The Shot Put, and throws in general, has been one of New York's strongest events in the past decade. 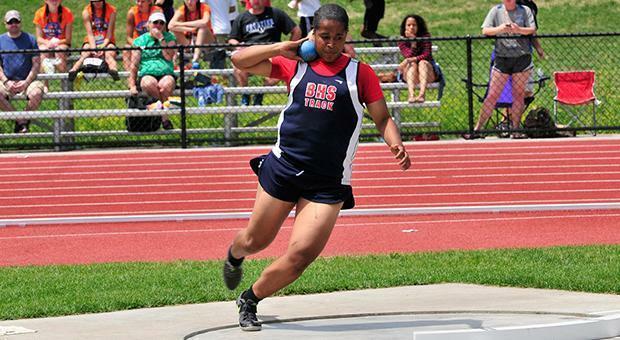 With State Records coming in both genders in the past five years, the event is continually evolving, and the improvement can been seen in the consistency of talent in the throws. We ranked the best throwers of the past decade below.